Using windows office tools? Did you try other alternative office apps for windows? As we know that, windows office tools having special features for office presentations and more. 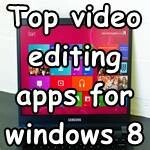 Instead of windows apps, there are many other apps available. Don’t worry, these alternative apps have the same features and options available for our office works, data presentations,desktop publishing,PDF reading capability. We are introducing some of the best like, Google Docs, free office, KingsoftOffice, Apache open office. These all are the free apps that can give us a perfect opportunity to explore the new way office tools. Till now Microsoft was in the first place for creating best applications that can be very useful. But the lack of availability and size of Microsoft apps, peoples tends to use other alternative apps. The look and feel of these alternative apps may be same. but it will help to reduce working time, loading time. Now you all are saying, what is the best application that is more helpful than our dearest team Microsoft. 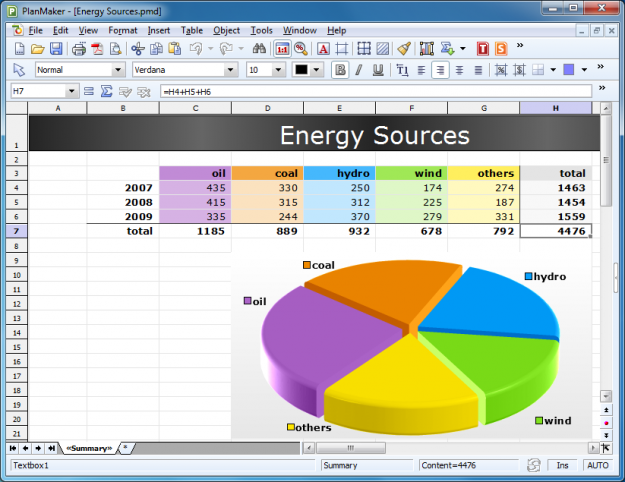 Libre Office has the best ability to create, draw, calculate,write our personal and business documents. 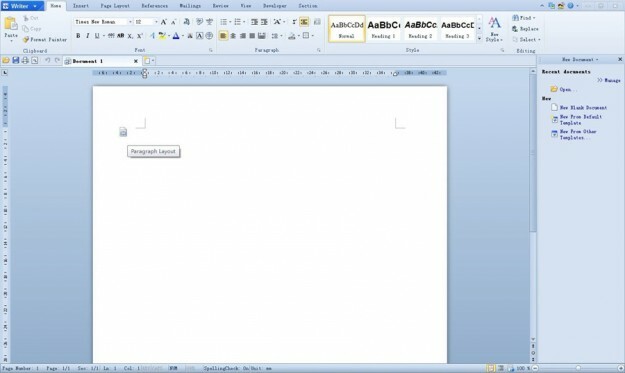 A word processor inside Libre Office will help to write new documents. This writer is suitable for Windows, Macintosh and Linux operating systems. Other features are, we can draw diagrams and sketches, an equation editor available in Libre Office, will help us to see scientific, mathematics, and chemical equations easily. 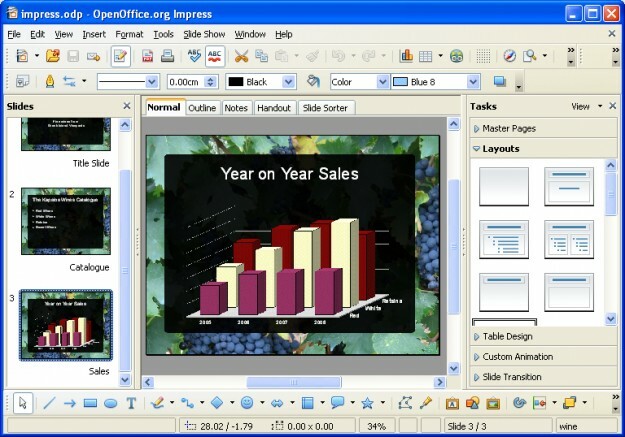 Software free Office is an another commercial version for creating rich text media. This software mainly for business persons, because it will helpful for companies gross and production rates. Free office is also helpful for the PowerPoint presentations. 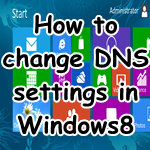 We can download this software from their official website. Sometimes the software will ask for the serial key, make sure than you were using the original version of the software, not a pirated one. Yes, Google Docs is the next best software. This is also having the same features like all other office softwares, including our Microsoft products.But the look and feel is very different than others. 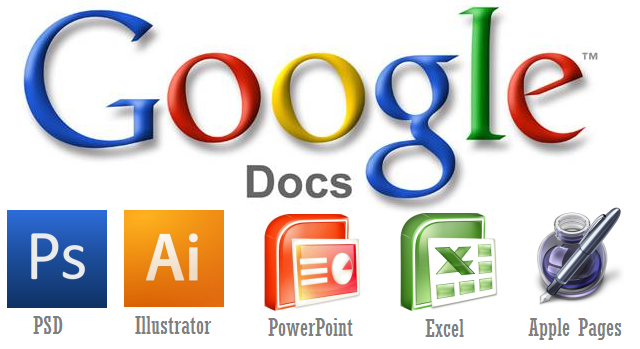 Google Docs helps to create, documents, spreadsheets, lot of forms, drawings. Available only online. 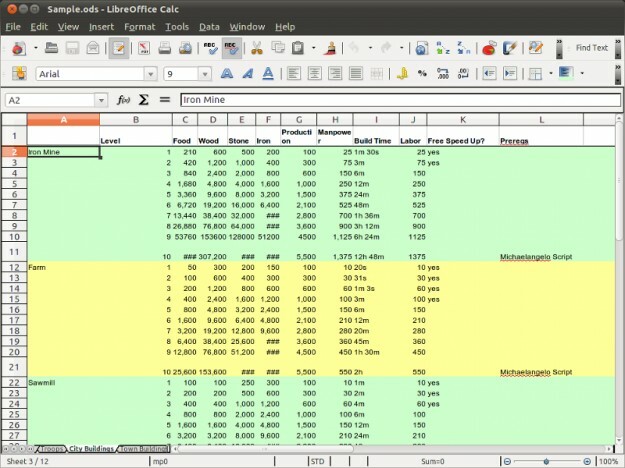 Kingsoft office is then another quick and fast software for our office production data. The theme and features are look likes our Microsoft office tools. 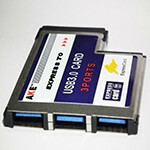 Unlike other softwares Kingsoft has the ability to support a variety of file formats. He is also a commercial version after software for offices. A small PDF converter and capability of giving watermarks to our documents are also available in Kingsoft office. Available in App store for our Android Smartphones. Apache is a familiar word for blogging personalities. But there is a windows office tool named Apache open office,which help us to create spreadsheets, presentations, processing like all other office softwares. Download and use with a lifetime license and store your data in a standard format.